Halloween is full of traditions.. pumpkin carving/decorating, parties, trick or treat, and fall foods. However you observe the spooky occasion we wish you a happy family fun time. 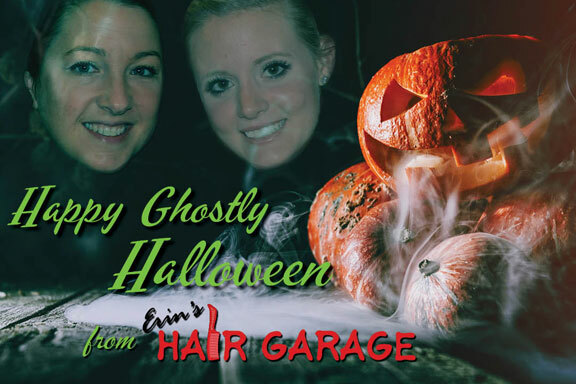 Happy Halloween from Erin & Michaela at the Hair Garage!